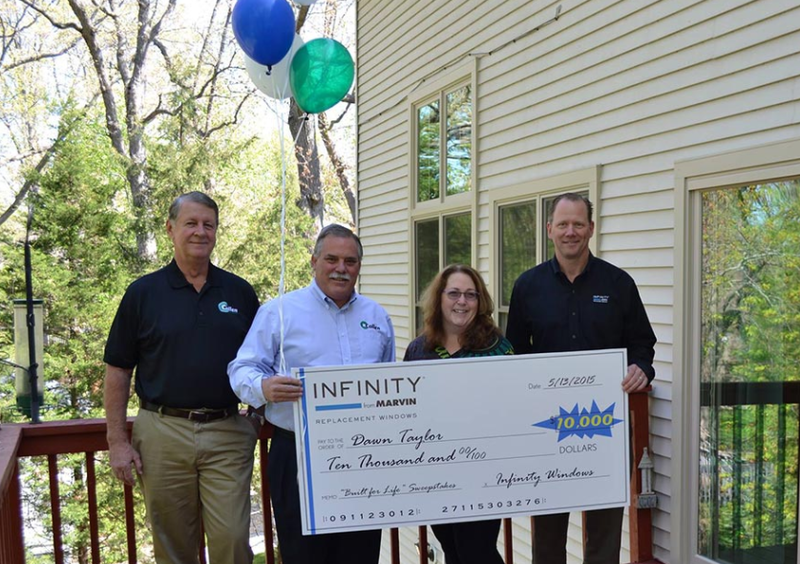 Enter for your chance to win in the 2019 Infinity from Marvin $20,000 Product Giveaway Sweepstakes. How does a chance to win FREE Infinity products sound? There are two rounds of the sweepstakes drawing. 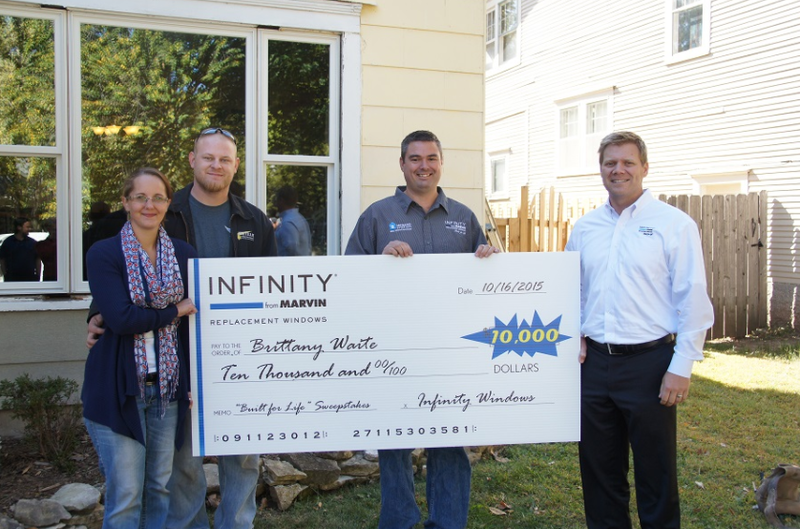 The first-round drawing receives a $10,000 prize, which includes a package of Infinity Replacement windows and/or patio doors, available through Infinity’s standard catalog product offerings. Entries that are not selected as a winner from Round One will automatically be eligible for an entry for Round Two. To be eligible for Round One, all entries must be received before the end date and time specified. Each round is valued at $10,000 each. All you have to do is enter and there are two chances to win! Scroll down for more info. 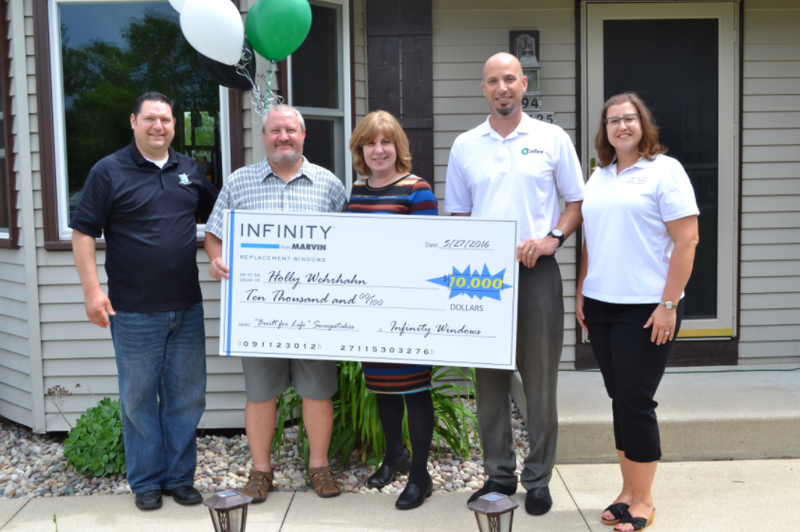 Infinity® BUILT FOR LIFE® Giveaway – 2019 Sweepstakes – Official Rules Eligibility No Purchase Necessary. The winner of each Round will be determined by a random drawing from all eligible entries received, to be held after the end of the applicable Round, at the Sponsor’s offices. The winner of Round One is not eligible to win Round Two. All decisions of the Sponsor are final and binding. Odds of winning depend on the number of eligible entries received. The winners will be notified by e-mail or U.S. mail within 15 days of the drawing. Winner will have 10 days from notification to accept the prize by e-mail to [email protected] or by U.S. mail to the address specified in the notification. The Sponsor is not responsible for and shall not be liable for any late, lost or misdirected notification, or for a winner’s unsuccessful efforts to claim any prize.